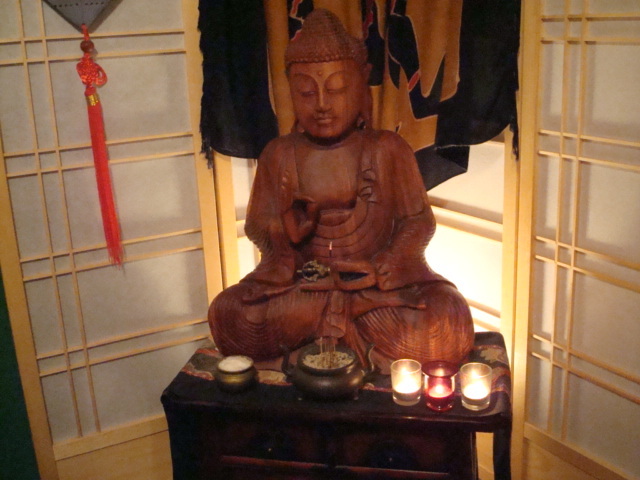 In our post Setting-up A Buddhist Altar & Scared Space, we have giving you a guideline on how to set up a practice altar representing elements common to both the Soto Zen and Pragmatic Zen school’s construction. Each Buddhist tradition has developed over the ages a specific set of standards for what elements should be found on an altar. The variations can sometimes be overwhelming, especially when considering how the Asian communities have incorporated indigenous elements into their ritual practice that have taken on great value over the centuries. It can even vary depending on whither it is for temple or private practice. For Zen Buddhists, a simple and refined look has been adopted in the West that might reflect it’s Japanese influence perhaps. Each item we place on the altar has a specific meaning and represent aspects of the reality we are awakened to that points directly to how the Universe is. These elements are both symbolic, and useful at the same time. No duality in either purpose or intent. It is another example of the lesson on “Appropriate View” incorporated in the Eightfold Path. 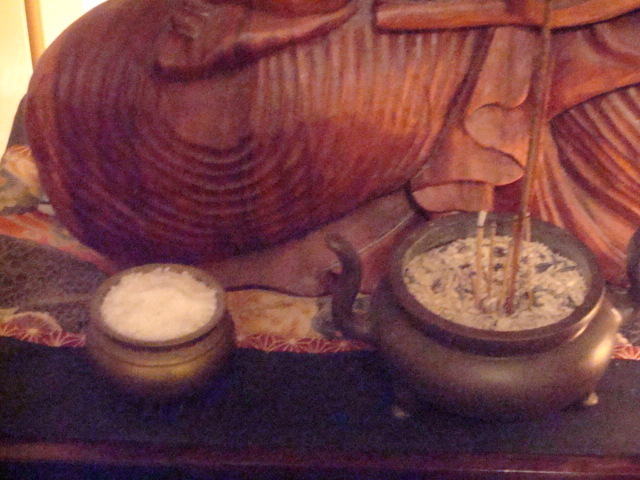 The following altar elements and their meaning are standard for Zen ritual practice, but are not the only ones to be found on Zen Buddhist altars around the world. Cultural and individual school tradition can dictate variations to these standards that is only to be expected when we value the ever changing nature of human expectation. Altar elements are tools of ritual practice, and are used with intentional action as we engage them to bring meaning into our daily practice. 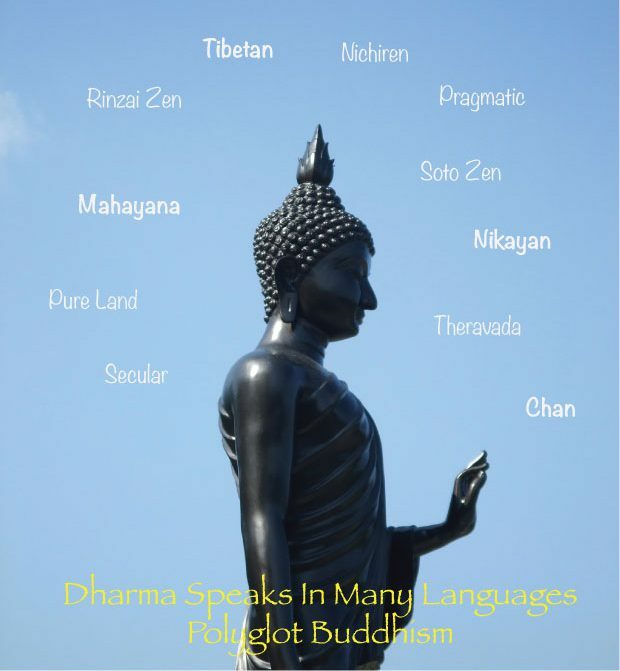 Buddha Image: While it is true that many altars have a statue of a Buddha, generally the Historical Buddha Siddhartha Gotama, it is not necessary. 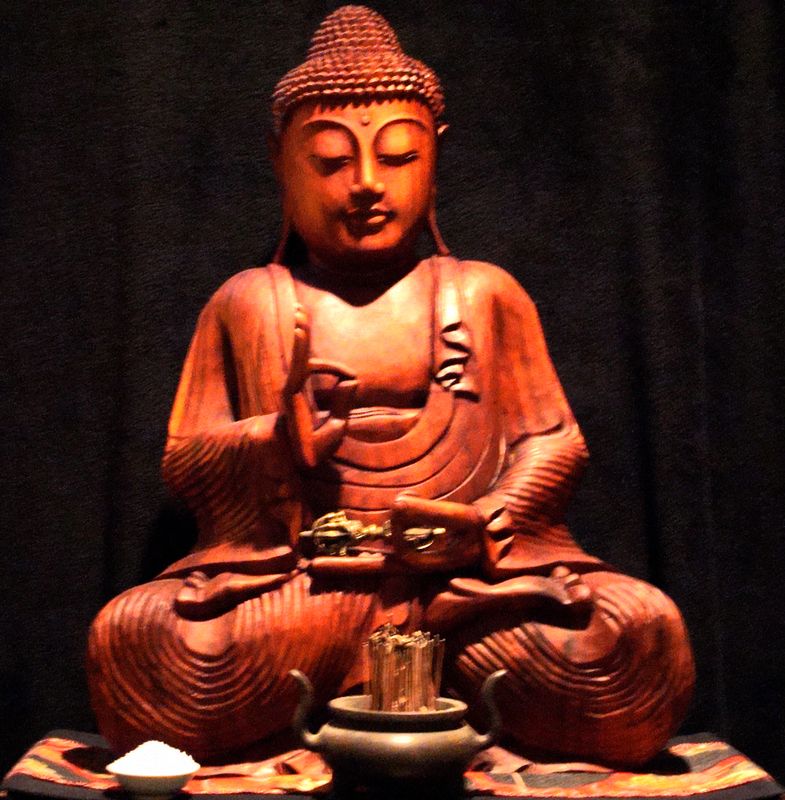 If not a Buddha, than a representation of a natural element is placed on the altar as a central focus. This image is consider the “reflective” and translucent” element. 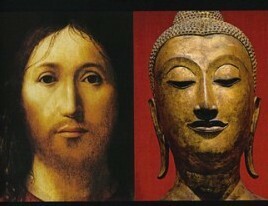 Yes, it is a Buddha image generally, but it is not ABOUT Siddhartha directly. 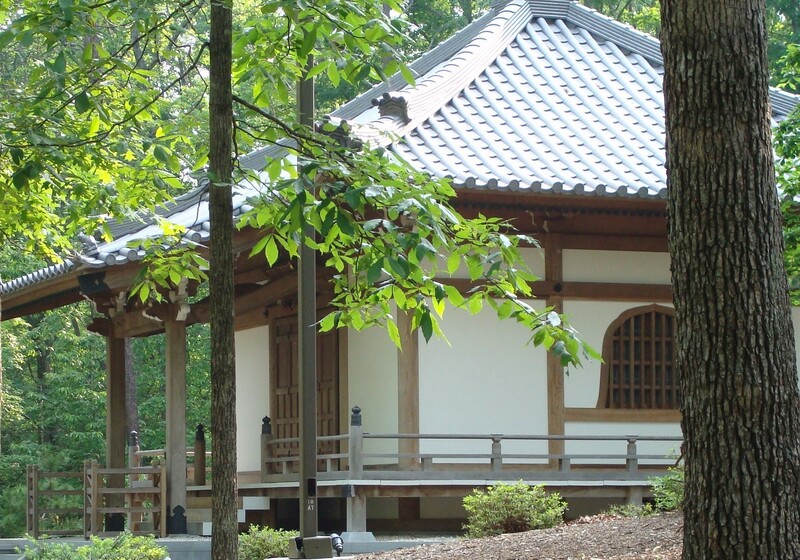 It is not an element of worship from a Zen perspective. The central meaning of this element is one of pointing directly at our own true potential for awakening to how the Universe is. It is a reminder of our universal-being. 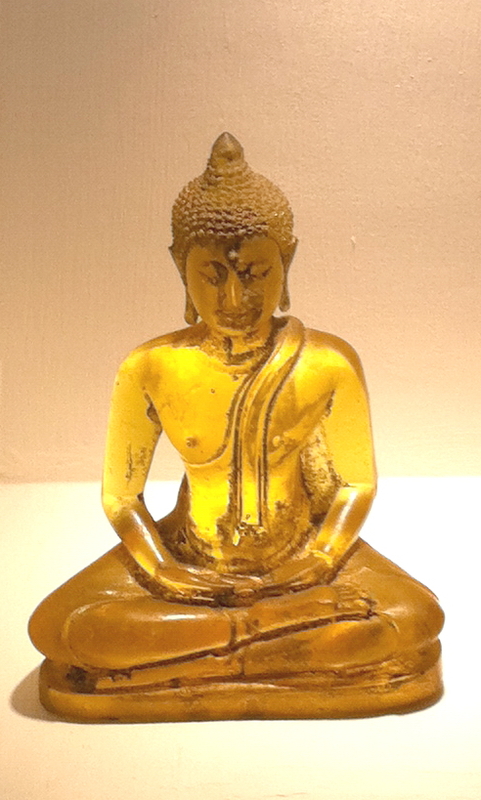 We find that many of these images of an “altar Buddha” are made of reflective or translucent material, like metal, jade, or glass. This is done so it reflects all that is surrounding it including ourselves; it is empty inside. It represents that idea that when our practice is clear you can see right though us. 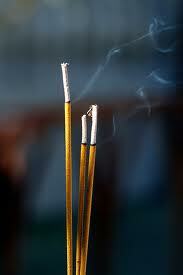 Incense: Incense is the transformative element. It is an excellent representation of the causal nature of the Universe. Everything is in the state of change, nothing remains the same for long. A stick of incense represents this reality. It starts out being a solid, and when introduced to the natural element of flame, it “transforms” to its original substance(s) and returns to the environment, to become something else. It also represents the lesson “form to emptiness to form”. This is why concentration on incense during meditation is a good practice. Before our vary eyes we can see the causal nature of the Universe unfold. 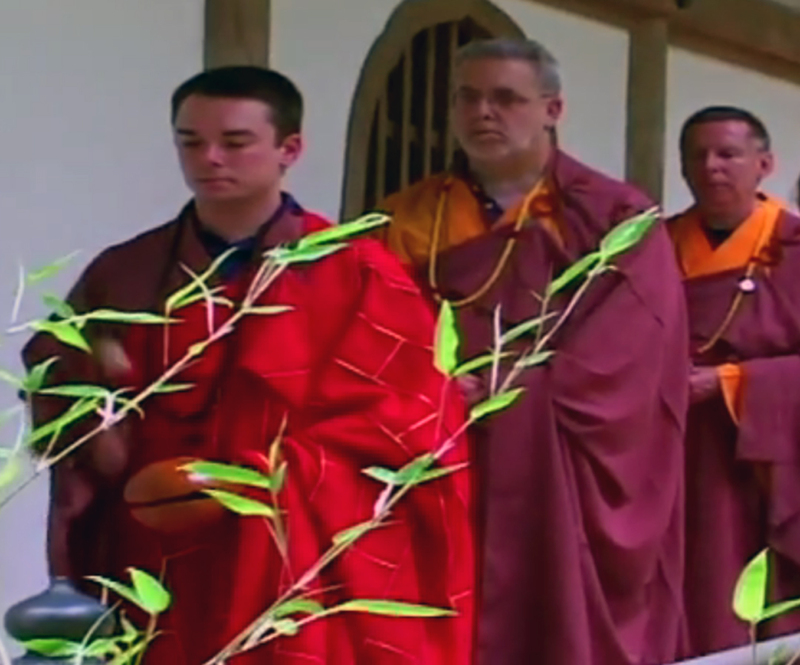 As we light and perform the incense offering, we use this element to recite our vows of refuge. Candles: We use three candles on the altar to represent both an earth element plus the Three Pure Precepts. As we light each of the three candles we should recite the Three Pure Precepts: do no harm, do only good, do good for others. So you see, lighting both the incense and the candles is an intentional ritual practice, as well as having them represent meaning on the altar. Salt: We place an open bowl of salt on the alter to represent the meaning of purity in practice, as well as reminding us of the importance of preserving the vows we have undertaken to live a life of flourishing for ourselves and others. After lighting the three candles and performing the incense offering, we raise the bowl of salt and recite the Salt Offering Gatha. 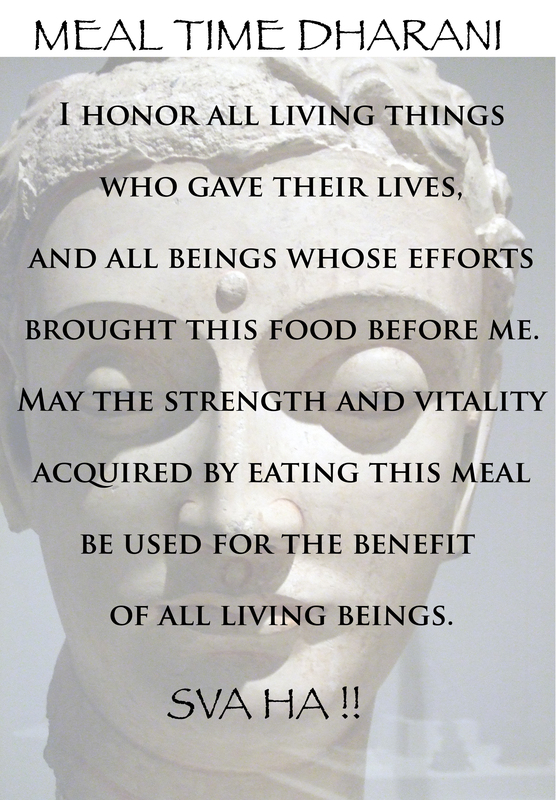 By the merit of this offering we are sending positive thoughts for all sentient beings to find success on the path to liberation. 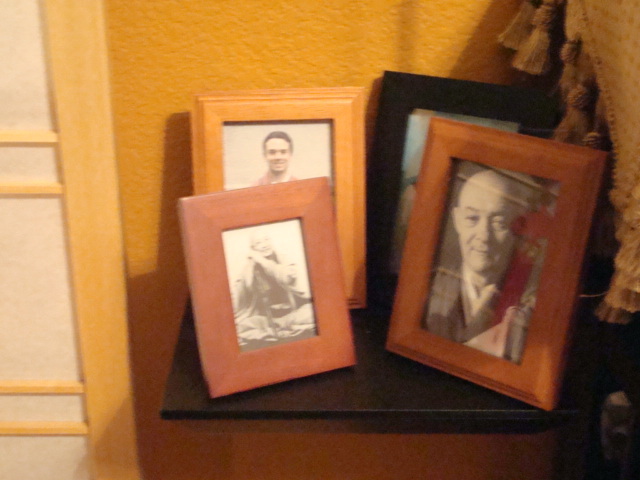 Individual Personal Objects: We may choose to include personal items on the altar to remind us of what we also value that supports our practice. These elements connect us to others, or to other natural expressions of the Universe. These elements are the “connecting” element that remind us of how inter-connected and inter-dependent we are to all worldly expressions. We are Universal beings, connected to all other Universal expressions. 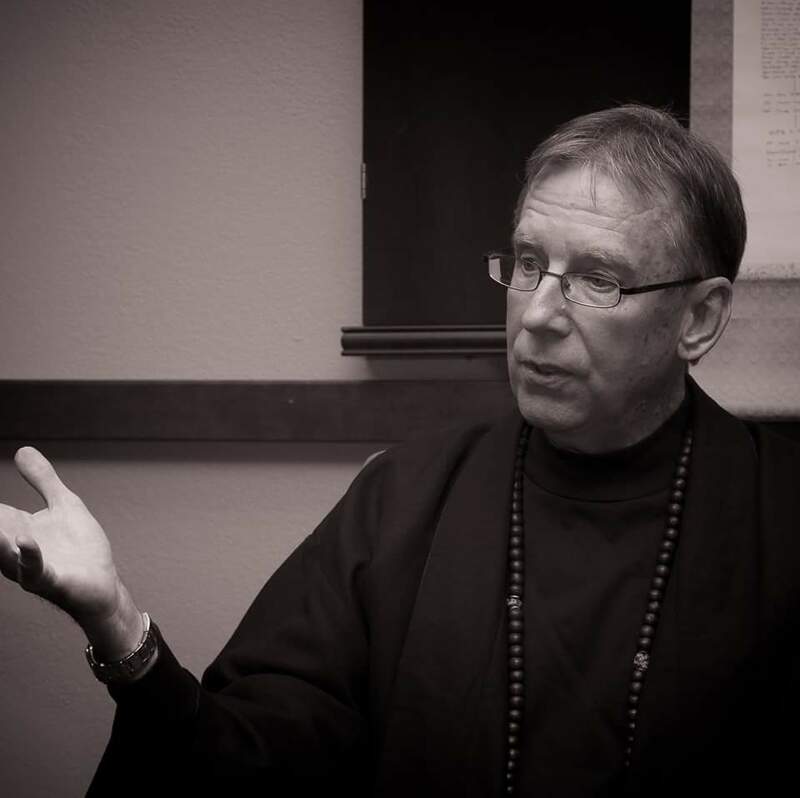 It is the objective of our practice to become awakened to this reality. 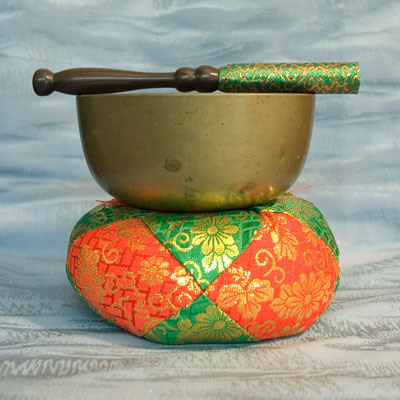 We strike the ching bell 21 times to begin our meditation session both in the Meditation Hall and in our private practice. The meaning behind the number 21 is based in Chinese culture. The number 7 is the luckiest number, and the spelling of it in Pinyin is “qi3”. The name for seven has an auspicious number PLUS a reference to the power of Qi. The number can have the meaning of “perfectly completed cycle”, or “arising”. The number 3 does mean birth, but it also can have a meaning in the Tao which tells us of the Great Triad which can be loosely translated to mean the “path from obscurity into manifestation”. The Chinese like to combine numbers to create even amore auspicious meaning. So, there is a relationship of 7 to 3 with its name “qi3” and three 7’s = 21. Combining the meanings we could come up with this phrase: “Arise to awareness (obscurity to manifestation) and complete the cycle of practice to an aware state of mind through mindful meditation”. Thus we invoke 21 strikes of the ching bowl. Very interesting post! I just read a great book you might like called “Lifting the Wheel of Karma” by Paul H. Magid, you can check it out and get it right off of his website http://paulhmagid.com/. It’s a great read and you might find it quite interesting. Thanks for the post!